Williamina – known as Mina – was by all accounts a lively woman famous for her dinner parties and recorded as cheering on players at a football game and making many outings to the theatre. It seems likely she was involved in concerts and other amateur events at the Harvard College Observatory, after all, she was a Scot, so would most likely have sung from childhood. Though we have no record of her relationship to music, Minerva Scientifica would like to think she would have appreciated the music used to present her story. 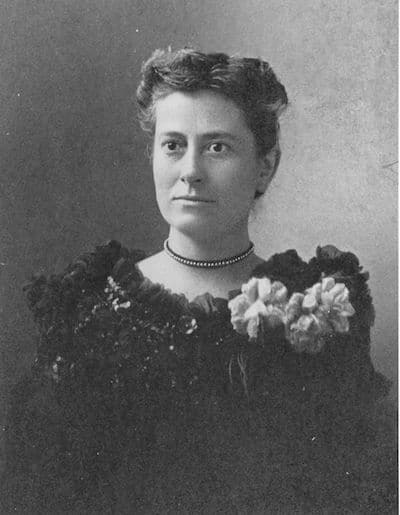 Hopekirk was another emigrant from Scotland who settled in Boston in 1897 about 20 years after Williamina Fleming. It is just possible that one of Mina’s many outings to the theatre might have included a concert given by this famous pianist! 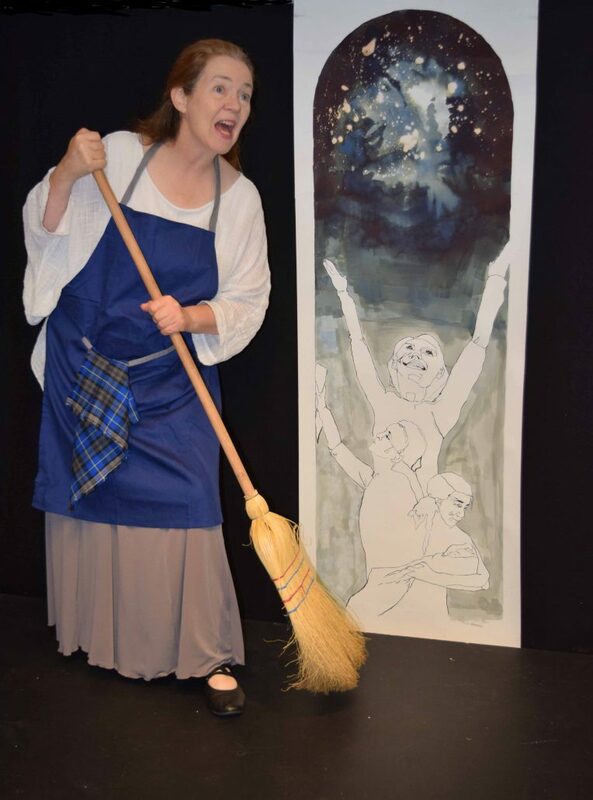 The song itself is about a mother singing to her child about it’s missing father – an echo from Flemings own life. Williamina Fleming grew up and was educated in local schools in Dundee, Scotland. She was such a clever student that she began teaching schoolchildren when she was only 14 – though she was paid less for this than boys. She began her professional life as a young pupil-teacher in Dundee, but ended up in Boston working as a housekeeper for Edward Pickering who invited her to work at the Harvard Observatory when he realised she was much brainier than his male computers! She went on to become a highly respected Astronomer. Fleming emigrated to Boston with her new husband who promptly abandoned her with their unborn child. She contributed a month from her journal entries to a time capsule “Chest of 1900” set up by Harvard University, and not opened until 1999. It gives us a fabulous insight into her life. 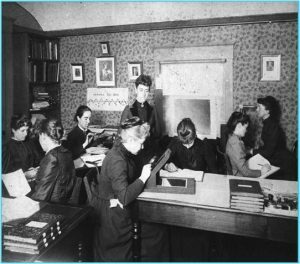 “Pickering’s Harem,” so-called, the group of women computers at the Harvard College Observatory. The group, overseen by Williamina Fleming included Henrietta Swan Leavitt (1868–1921), Annie Jump Cannon (1863–1941), and Antonia Maury (1866–1952).